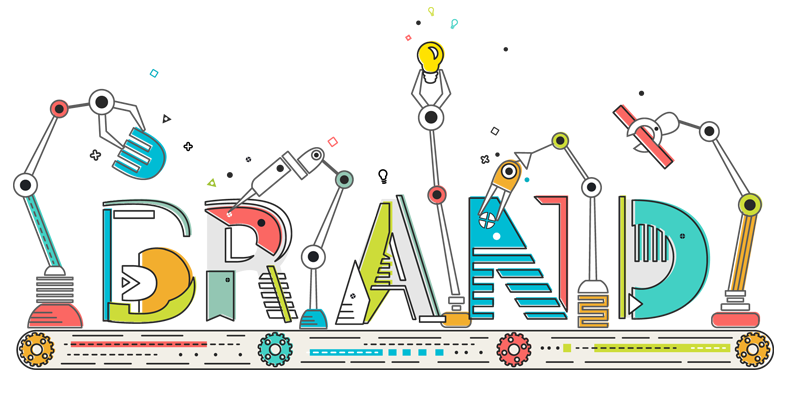 This is part one of a two part series on `building your brand. Part One focuses on the wider narrative of your brand and Part Two (to be released soon) focus on the legal aspects behind your brand. We can often be filled with great entrepreneurial ideas, but even the best minds may struggle to convey their concepts with others. Gavin Auty is a Brand and Design Consultant, who partners with businesses to help them build a brand which is more representative of their company and their future visions. It may surprise you to know it’s not all about Art Work. Get Over It. Stop putting in every second of your thoughts into the little details of your logo. We`re not saying It is not important, of course It is a strong recognisable feature of your company. But branding has evolved, so we have to! Check out some famous Logos below and see how their Logo has defined them. 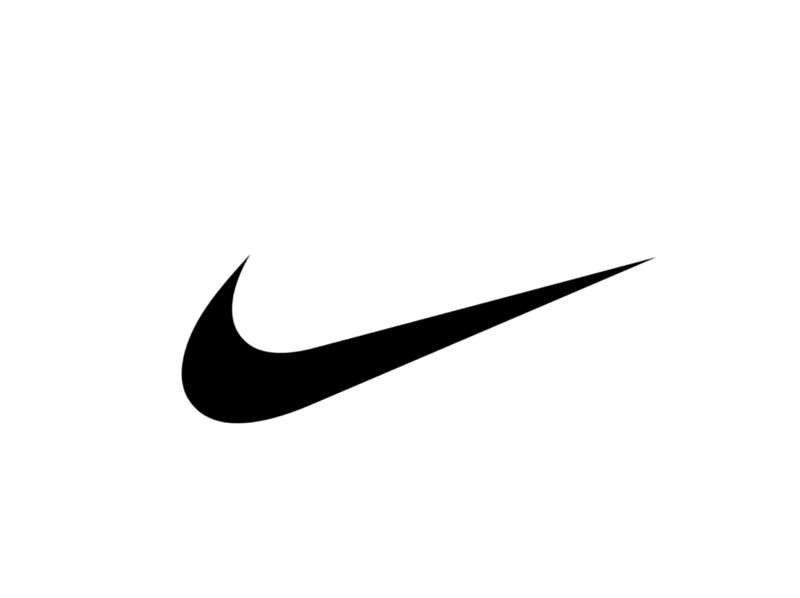 Considering it’s one of the most famous logos in the world, would you believe it only set Nike back $35 in 1971. We hear the designer Caroline Davidson, student at the time, has received some perks following the success of the company! But still, a thrifty and swift decision by Nike. No time wasted there. Would you believe the uproar caused by Gap’s redesign of their logo after a crowd sourced re design campaign. Trying to connect with their customers in this new way turned sour very quickly. 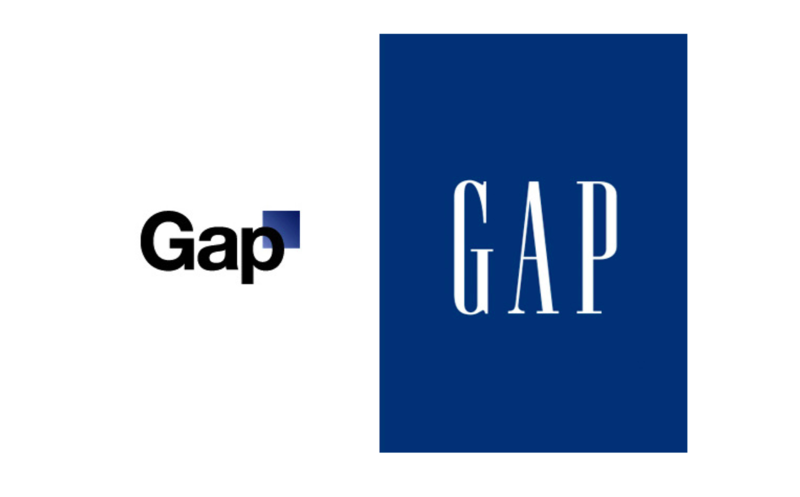 After the unannounced change of their logo in December 2010, it only took 6 days for Gap to switch back to their original design as a result of their outraged consumers. This re-brand cost them a lot of upset customers and approximately $100 million! Quite the price tag for such a short lived change! 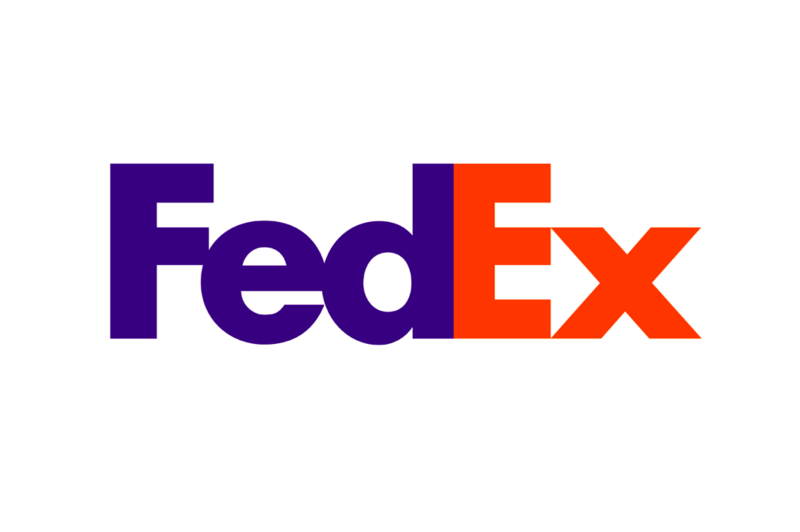 The attention of the finer details in FedEx`s logo, whilst well known amongst designers, is less so by the rest of us. Their logo is meant to symbolise speed and precision of the worldwide courier service. Look closer…are you just seeing blue and red? We were too, until Gavin pointed out the white gap between the E and X. Whist we admire the design, maybe the arrow was a bit too well hidden to actually reach their audience. Mind you, I can`t stop seeing it now! Now we are not disputing that their new logo is much better than their old one, which looked like it was made in Word Art! Air BnB have put a lot of work into their logo and how it shares the message of their brand. People, Places, Love, Air BnB! The symbol is thoughtful (although highly poked fun at via social media), but It is their tag line that really explains the wider narrative of their brand – ‘Feel at Home Everywhere’. A fine example of how your Logo is such a small part of the wider narrative of your brand. Your company can be recognisable by its story and reputation – ‘Do one thing, and do it well’. Their official logo (located top) isn’t donned above every restaurant door as you might expect. Byron celebrate their individuality. They are not struggling like many corporations to shift their corporate, gentrification, ‘one on every high street’ reputation. They have evolved and been very successful as a result of their story since opening in 2007. When thinking strategically about your brand, it is useful to work off the Four Following Quadrants. It will really help you focus on what and how your values align to your Brand. It’s not just consumers who have to buy into your product and concepts. It is just as important that you think of how your brand looks to your employees, suppliers, partners, stakeholders and other industry professionals. This will help you create a strong brand which is recognisable, valued and can develop and grow. Focus on your story. How will you tell your story to your audience? Have you got the right market strategy for that particular audience? How simply can it be understood? Yes, this is a buzzword! But it’s only a buzzword if you don`t do it right. Culture is not just a word you throw out, it should be an almost unspoken embodiment of your business and those in it. How do you get your employees to believe in the same values you do, and get them to share your story as if it is their own. Your brand`s personality can have such a huge impact on employee engagement, productivity and your sales figures. A common mistake is to come up with a loooooong list of values. This is often confusing and disingenuous. Choose one main value, and it will speak for itself. So I know we said it all about the logo – but you do have to think about the other assets that make up your brand, including the colours and typography you use. Don`t neglect the importance of sharing your identity via verbal and online communications. The tone you set says a lot about your company. How you use website, social media, PR, advertising and events to communicate with your audience. You don`t have to use all avenues and platforms at once, but you will have to establish where your audience will get the best interaction with you. Many companies are choosing Instagram and Facebook over emailing their customers. If your customer has a question they are much more likely to interact with you via social media than going to your website. 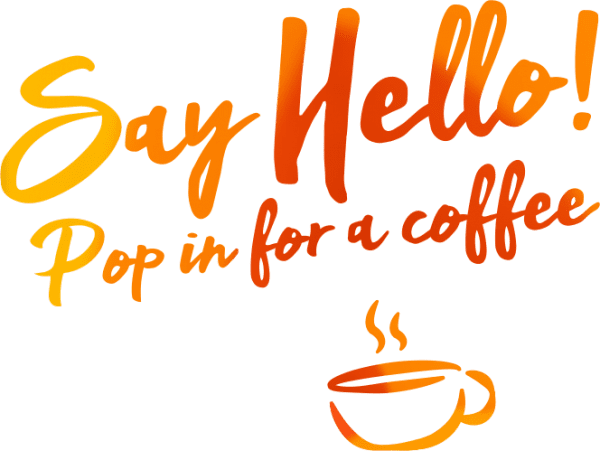 This also has the added advantage of inviting your customer to follow you as a company and understand you over a longer period of time, not just when they pass you on the high street or pop onto your website. Companies have their work cut out for them in today`s market. Think about how many logos we pass everyday in person or virtually. How do they differentiate themselves? ‘People don`t buy what you do, they buy why you do it’ Simon Sinek. This value add approach has been a successful one in differentiating yourself from the crowd and creating a more genuine connection with your audience and consumers. You don`t always have to tackle climate change or social inequality, but having purpose to do something you love or helping someone do what they love is vital. Take a look at some of Gavin`s tops picks for brands with purpose. A `for profit` company, which also makes a difference. 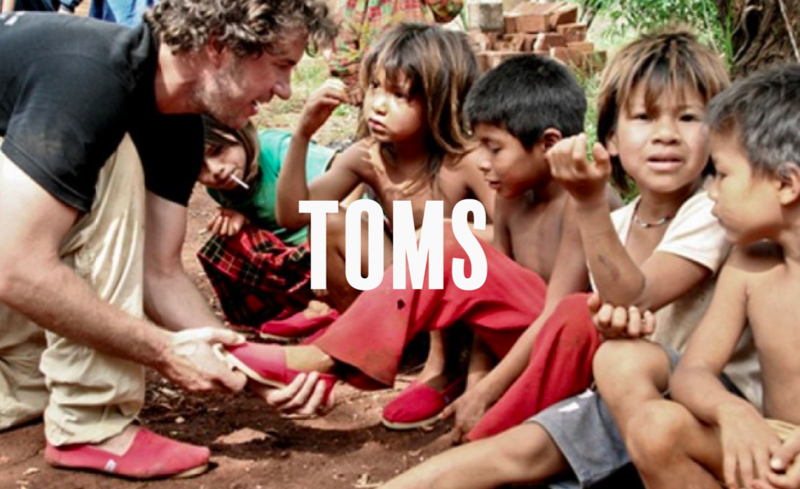 Their one for one campaign told consumers that for every pair of shoes sold a new pair would be given to a child in need. This concept has continued as the company evolved into selling other products such as eye wear, coffee and bags. Profits from each are spent to help restore eyesight, provide safe drinking water and improve maternity staff training to promote safer childbirth, in countries where these options are not afforded. It seems like everywhere takes cards and contactless, how much do we really even carry cash with us! So giving your child pocket money in cash is a little outdated, but not without other concerns. How do you know where they spend it and what they spend it on? I personally used to spend my pocket money on new CD’s, then loosing the change in jean pockets, never to be seen again once they bit the washing basket. Opser have made it simple. A card for Kids which allows parents to give their child pocket money, and have visibility on how their child is spending the money and how quickly. This gives children a better method of spending money, but most importantly lets parents teach them the value of money. Set out to champion emerging artists, they noticed their was a change in the way people consumed art. It’s not that people are less interested in art. The art world has a very exclusive and uninviting reputation, which has struggled to develop online and across wider platforms. 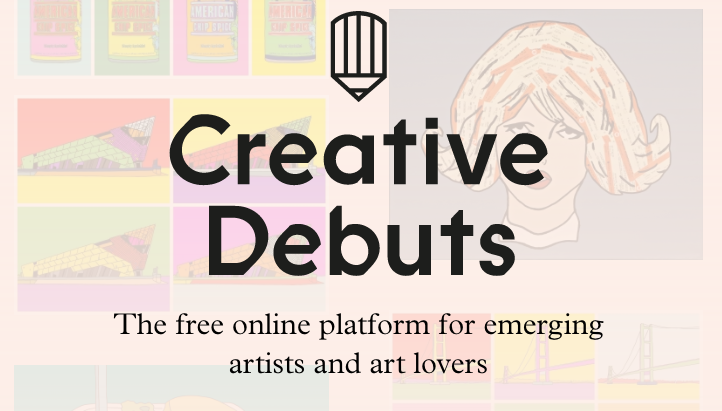 Creative Debuts put their artist`s first; no taking 50% of profits at these galleries! They have developed a community of artists, who can connect with one another and inspire newer artists coming up as young as 16 years old. They use the internet, warehouses and co working office walls to make art more vibrant and dynamic. Hosting events all year round, means they make art much more interactive and inviting.